Professor David Fisher helped create Connecting with Code, a summer programming camp at Rose-Hulman for grade school and middle school kids, with a special emphasis on encouraging young girls to participate. TERRE HAUTE, Ind. 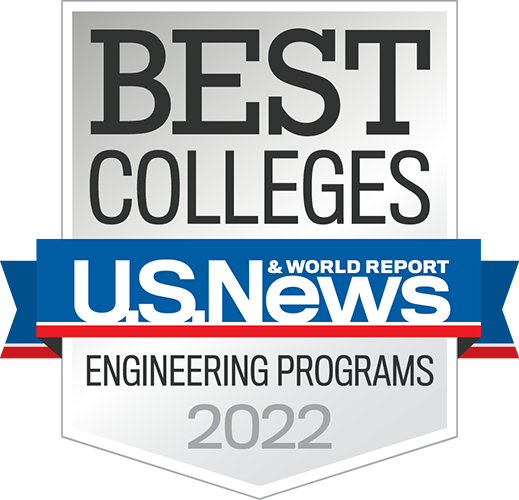 – Rose-Hulman Institute of Technology professor David S. Fisher will be learning ways to close the gender gap in computer science as a Fulbright Scholar in Ireland during the 2018-19 academic year. He continues a rich heritage of Rose-Hulman faculty whose international education efforts have been supported by the Fulbright program. In light of the worldwide demand for computer science professionals, “the number of computer science graduates is far too low,” said Fisher, associate professor of computer science, software engineering and mechanical engineering. A gender gap is significant in the programming industry, with women making up approximately 19 percent of technical industry workforce positions. “Yet at an early age, male and female students show the same levels of competency and interest in math and science,” Fisher points out. The University of Limerick has demonstrated success in attracting and retaining female computer science students and faculty, according to Fisher. He hopes to learn from their success while sharing his own experience in promoting computer skills and knowledge among young people in the United States. “To get more computer science graduates, there needs to be more computing opportunities for kids,” he said. 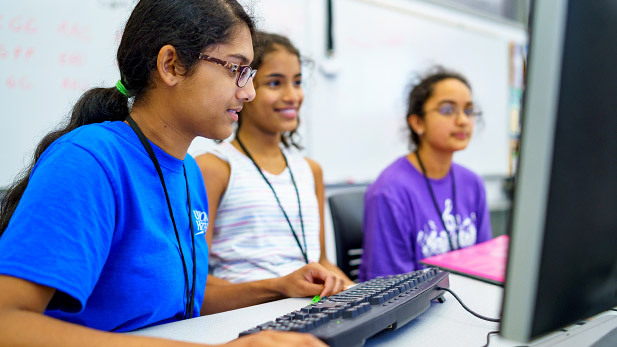 Fisher helped create Connecting with Code, a summer programming camp at Rose-Hulman for grade school and middle school kids, with a special emphasis on encouraging young girls to participate. He also supervises an after-school coding club for elementary school children and is director of Rose-Hulman’s robotics minor. While at University of Limerick, Fisher also will teach courses in software development and assist the university in its youth education outreach efforts. A 2000 graduate of Rose-Hulman, Fisher earned master’s and doctorate degrees from Stanford University. He joined the Rose-Hulman faculty in 2005. He spent a 15-month educational professional development sabbatical working as a software engineer for Google and has served as a summer contractor for Apple. He was a finalist for the Indiana tech community’s Tech Educator of the Year Award in 2016. A total of 15 Rose-Hulman professors have earned Fulbright Scholarships. The Fulbright program aims to increase mutual understanding between the people of the U.S. and those from other countries. It is the flagship international exchange program sponsored by the U.S. government.